Global companies like ENGIE, Deutsche Telekom and NOKIA have featured inteliLIGHT hardware and software as a component for their smart city and smart energy solutions. 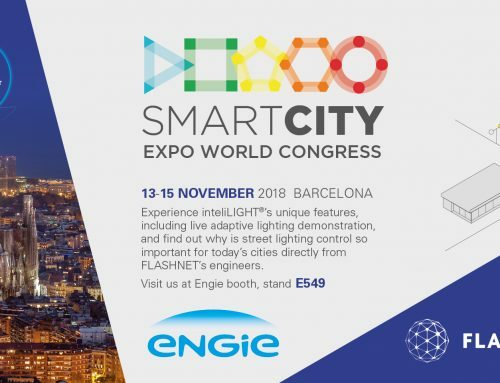 In the largest SCEWC edition yet, over 20.000 professionals, more than 400 speakers, leaders and innovators from over 700 cities around the world were present in Barcelona in mid-November to debate, compare, share ideas and experience technologies for a smarter and more sustainable world. 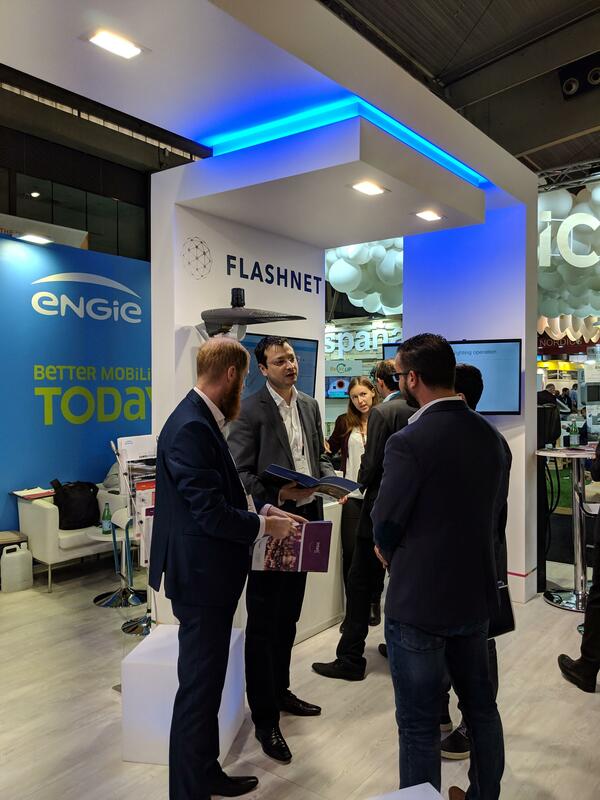 inteliLIGHT®, Flashnet’s smart outdoor lighting control solution, was promoted by Engie as part of their global effort for Inclusive & Sharing Cities. Focused on existing solutions rather than smart city utopia, ENGIE chose to promote a solution that is currently improving the sustainability of hundreds of cities on 5 continents: street lighting operates autonomously (including on/off and dimming, based on astronomical calendar or motion sensing), while in-depth grid awareness encourages information flow and optimization, with real-time malfunction alerts improving maintenance efficiency. On the long run, the solution helps cities reach their efficiency and sustainability objectives, while significantly improving the lighting service quality. The integration with multiple IoT communication technologies (wired LonWorks PLC or wireless IoT technologies like LoRaWAN, NB-IoT, LTE-Cat-M1 or Sigfox) helps both implementation efficiency and operating reliability, offering at the same time an array of options for city managers. 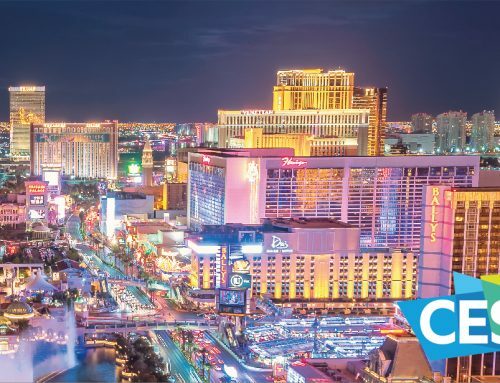 Furthermore, the system is already integrated with major city management platforms, including Livin’ from ENGIE, Nokia Integrated Operations Center or CISCO Kinetic. inteliLIGHT® LoRaWAN and NB-IoT compatible controllers were also showcased by Nokia, fully integrated with their Integrated Operations Center. 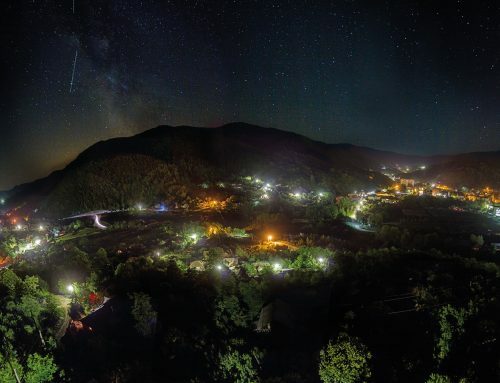 As street lighting is only one of the critical city services that need to be optimized, it is rather obvious that a truly synergistic smart city would want to connect and control everything from one place. Nokia has used inteliLIGHT’s integration capabilities to integrate and demonstrate street lighting control with their city management core, Nokia IOC. 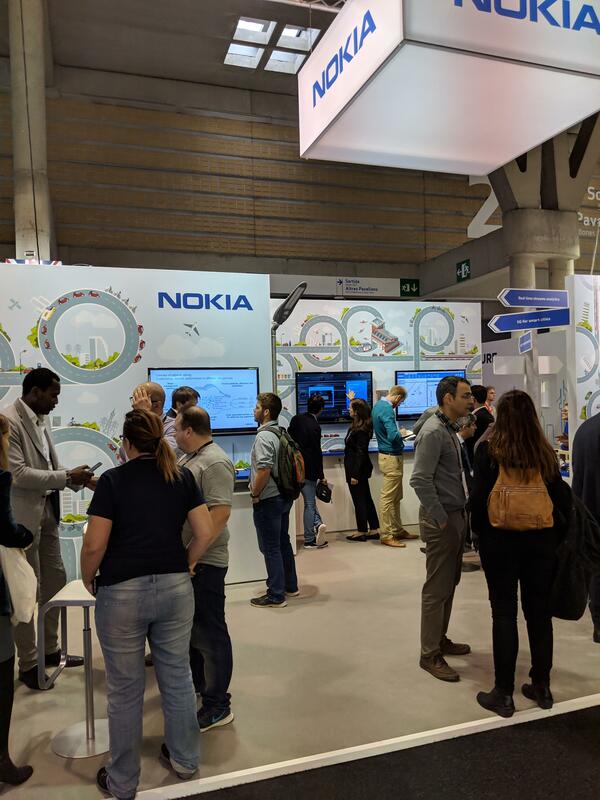 “It is great to see our LoRaWAN and NB-IoT compatible controllers fully integrated and operational with Nokia Integrated Operations Center in Barcelona. It’s also fantastic to be Deutsche Telekom’s partner in street lighting projects. We have had an amazing SCEWC 2018 week, thank you ENGIE for making this possible.” said Lorand Mozes, Flashnet CEO. Following last year’s efforts to integrate NB-IoT communications with inteliLIGHT streetlight control, Telekom has decided to appoint Flashnet as their partner for street lighting control projects. 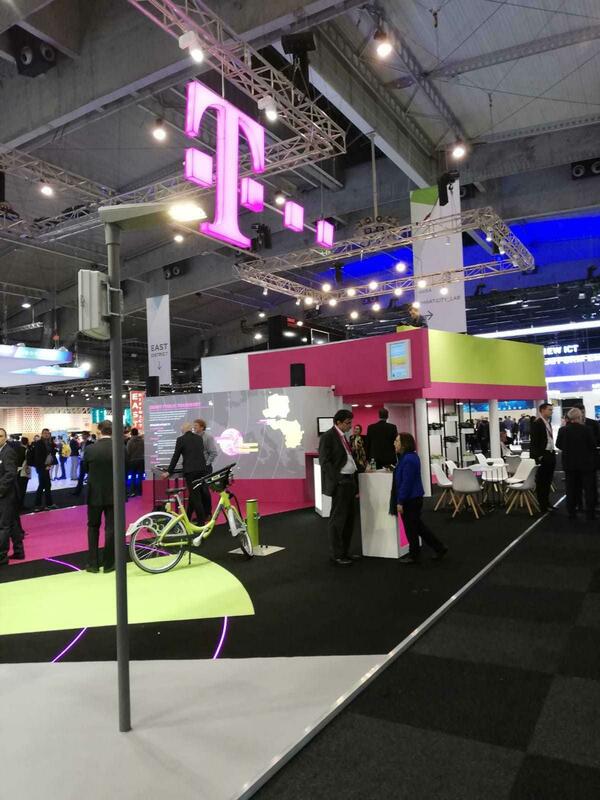 Therefore, inteliLIGHT controllers were showcased in DT’s booth in Barcelona, showcasing lighting control through NB-IoT, the narrowband RF technology proposed by Telekom and other GSM operators as a carrier grade alternative to existing IoT communications. We create the technology to connect the world. Powered by the research and innovation of Nokia Bell Labs, we serve communications service providers, governments, large enterprises and consumers, with the industry’s most complete, end-to-end portfolio of products, services and licensing. 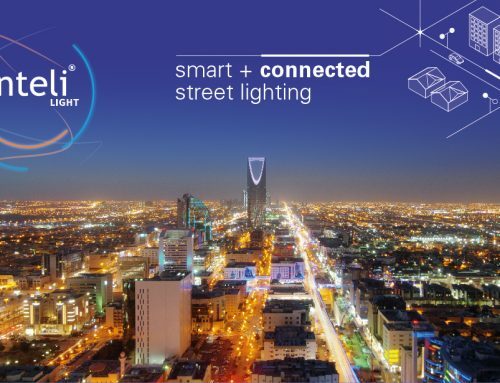 Why choose to implement a remote streetlight management system like inteliLIGHT®? What is the maximum number of lamps that you can manage through inteliLIGHT®? What kind of applications and sensors can be added to inteliLIGHT®?